Magic: The Gathering Arena kicks off its million-dollar tournament series this weekend, with the Mythic Invitational at PAX East. 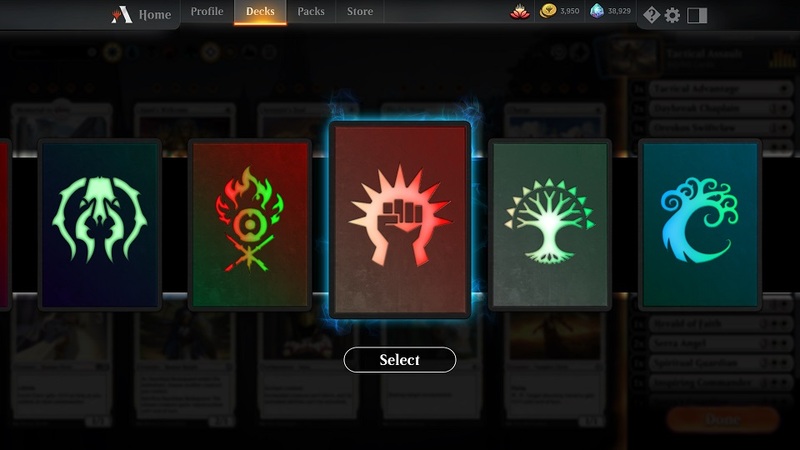 The participants will be “the best and brightest names” among both the physical and digital Magic players, with eight participants having been chosen from the ranks of MTG Arena players in February. At stake is a million bucks, with a quarter of that going to the winner of the tournament. You can check out all the action all weekend long on the Magic: The Gathering Twitch channel. If high-stakes competitive Magic isn’t your thing, Wizards of the Coast still has you covered. There’s a new update today for Arena that adds a host of new features to the base game. Practice matches are now live, as well as a new mastery tree that lets players unlock various rewards as they progress. All that gameplay stuff is nice, but what people really want in a CCG is shiny cosmetic stuff! The cosmetic upgrade for Arena adds card styles, such as a parallax effect that provides a sense of “movement” to card art. Card sleeves for each color of mana were also added, as well as more avatars. Learn more about how cosmetics work via the FAQ on the MTG Arena forums and about the update in general on the MTG site.